There might be good news on the horizon for Community fans, which they desperately need. First the show's creator was very publicly fired, leading to a sub-par fourth season. Then they finally get him back for Season 5, only to lose one of the comedy's stars just a few episodes in. But there's hope to be had. 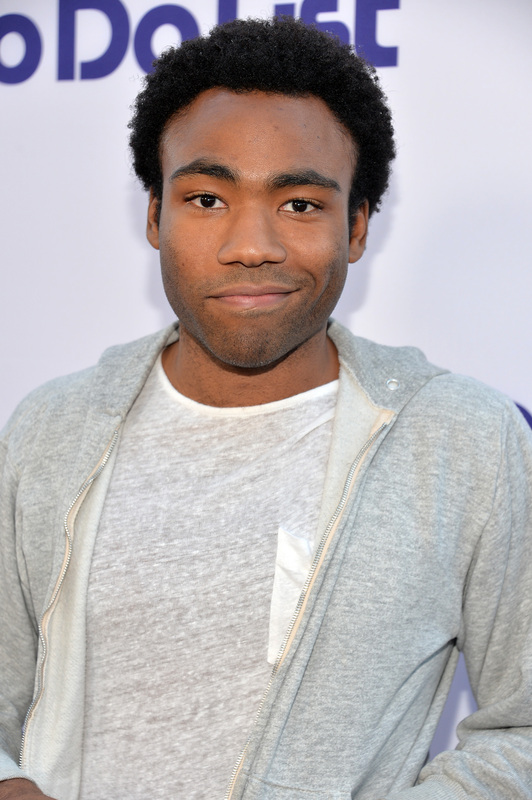 Donald Glover might be returning to Community , according to Glover himself—kind of. Glover played Troy Barnes until Jan. 23, and he has a whole other character reserved for his hip hop music, Childish Gambino. As Childish Gambino, he'll be part of a hackathon at South by Southwest on March 11. As Uproxx discoverd, when you sign up for more information on the Childish Gambino website you receive a confirmation email with a short message followed by an interesting note. "p.s. I am returning to Community, because the internet." Because the Internet is the name of the most recent Childish Gambino album, but this seems like an announcement of some sort. It'd be a weird way to reveal his return, especially since he's only been gone for a few episodes. Although coming from Glover himself, well, his Childish Gambino side, the news seems like it has to be true. Why would Glover want to lie to fans? However he does have his own series coming up on FX, so by "returning" he likely just means "guest-starring." Still, most fans would be glad to have Barnes back in any capacity. No one else can bring his relentless, clear-headed positivity, and Community just seems incomplete without one genuinely good guy. Plus, Abed must be getting pretty lonely. Let's hope that Glover has just taken an untraditional route to deliver some exciting news and we'll see him back on Community soon. Until then, here's an amazing video of Childish Gambino's "Sweatpants" set to related scenes from the series to hold you over.